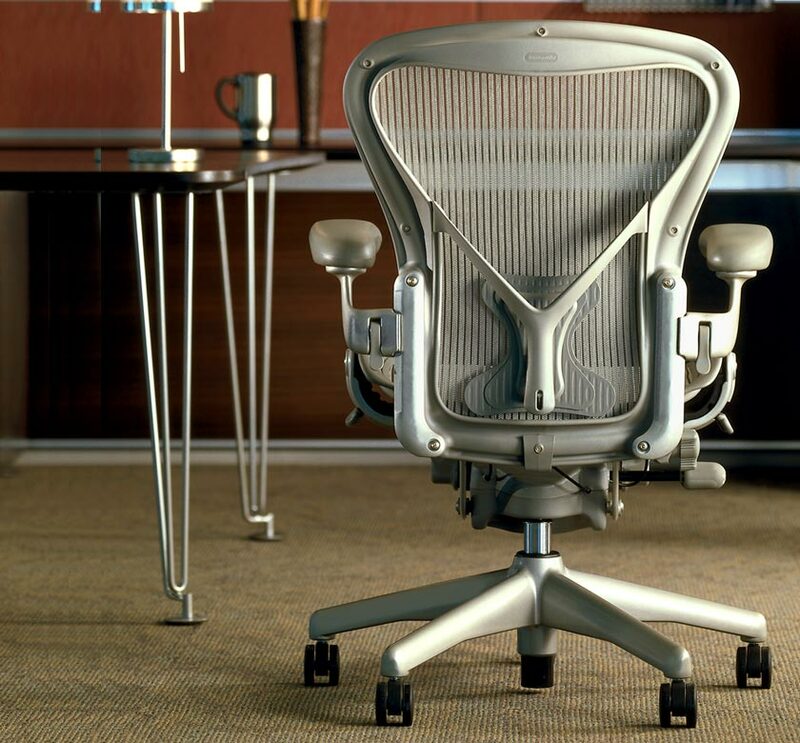 Imaginative design, fast-forward ergonomics and a look so distinctive that it’s probably the only office chair that people can identify by name. 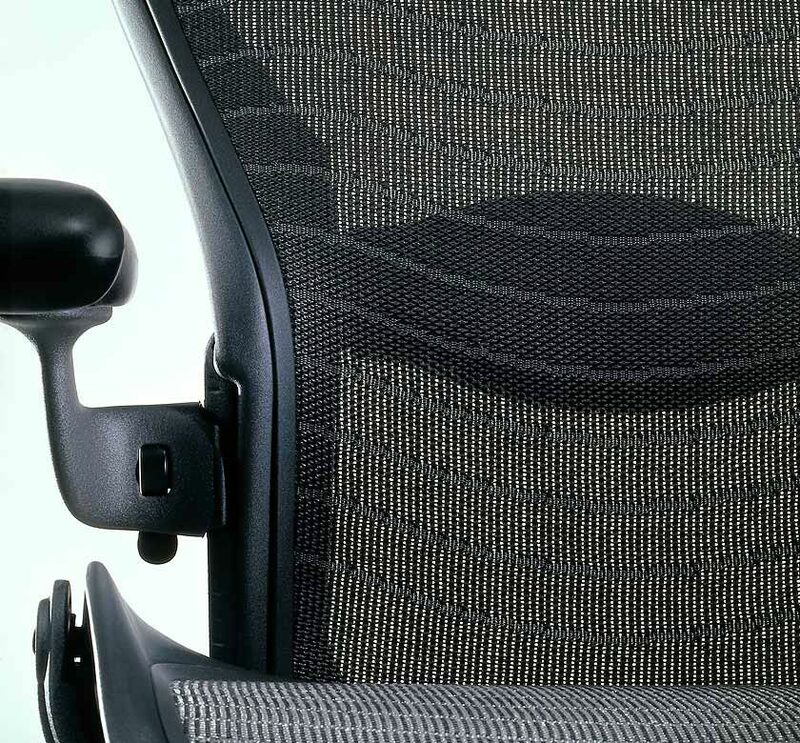 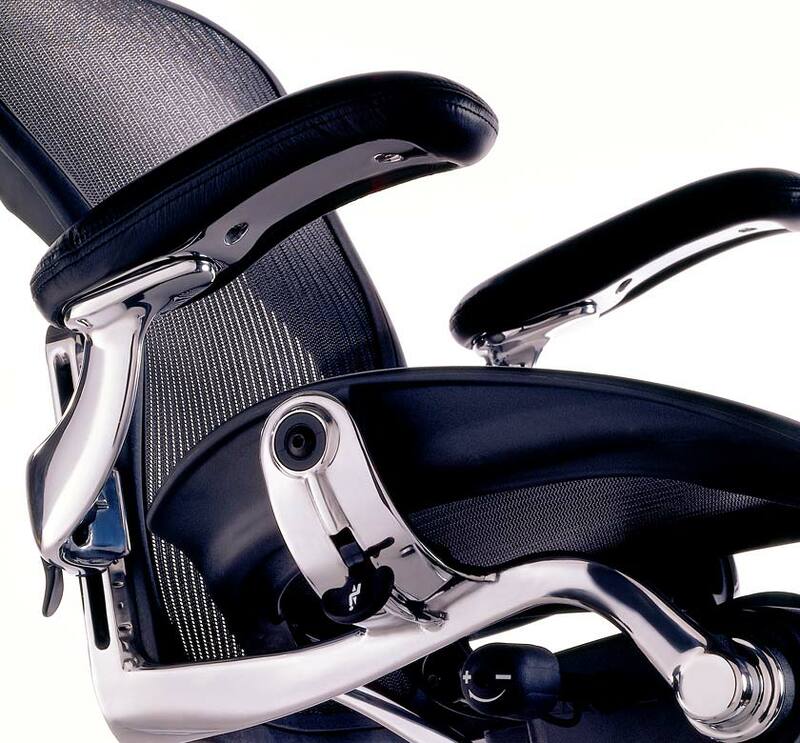 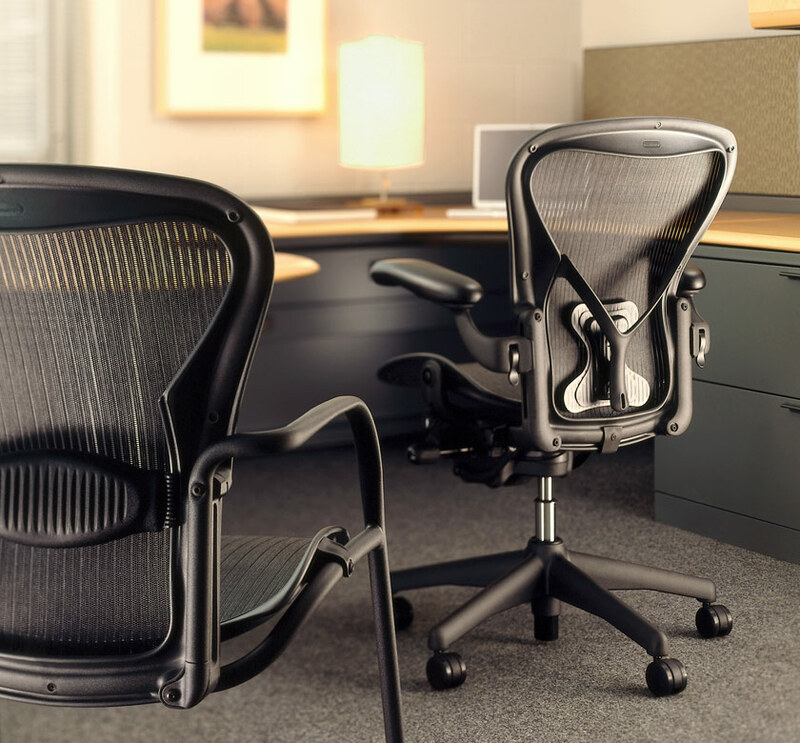 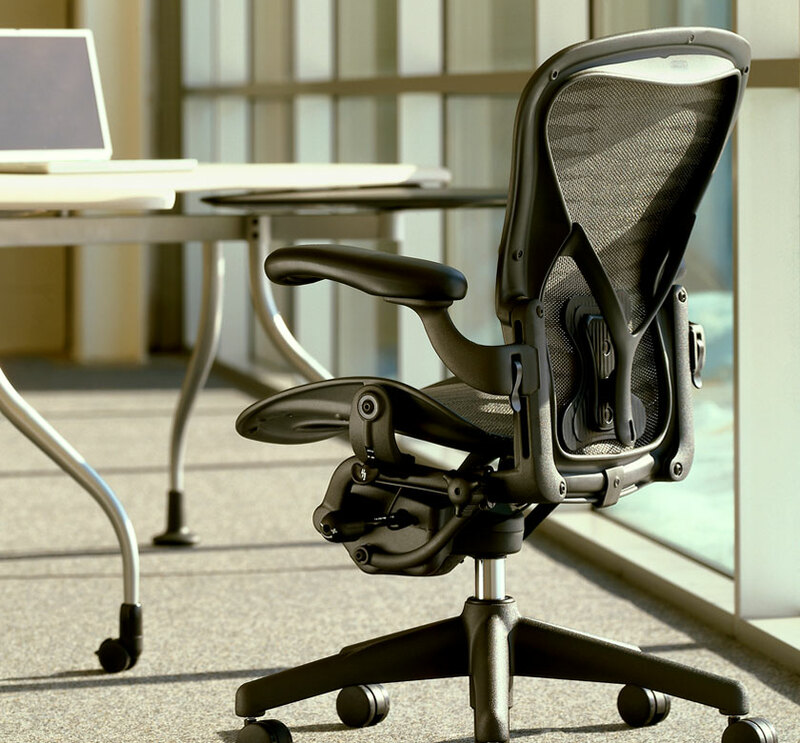 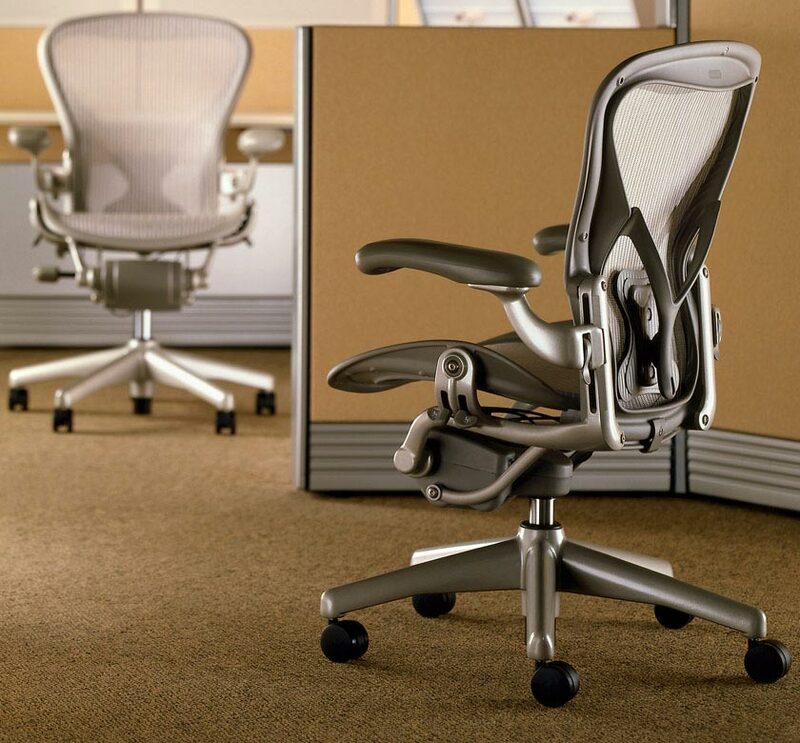 Adaptable to all sizes and shapes and all the motions you go through every day while seated, Aeron provides healthy comfort and balanced body support with its innovative suspension and easy-to-use adjustment controls. 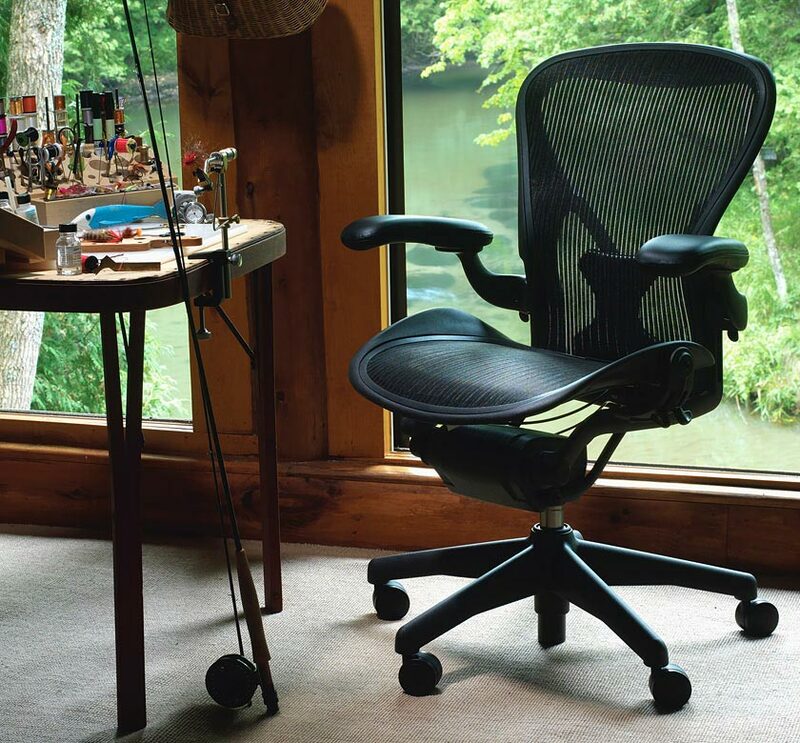 Work chair, side chair, and stool support all kinds of office work.